all areas of performance and usability. 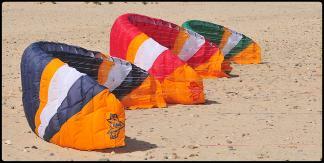 kite that you can learn on, but will never outgrow. 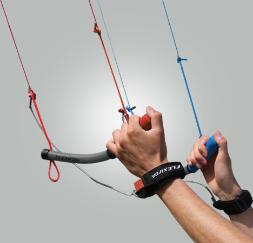 friendly stability that means all competent kiters will be able to enjoy its turbo charged performance! Designed specifically for buggying and getting you from point A to point B and back again - fast. 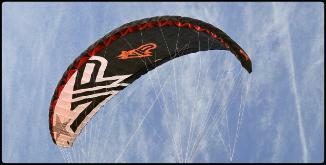 Countless other kites offer great speed performance yet the Blurr offers stability as well as speed. exactly what it was built to do and the final product speaks for itself. 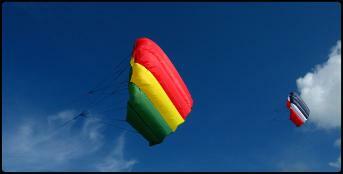 drag, increasing the speed of the kite through the sky and generating even more power. 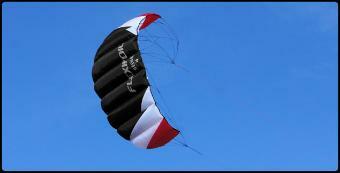 freestyle kite landboarding, snowkiting and recreational jumping. 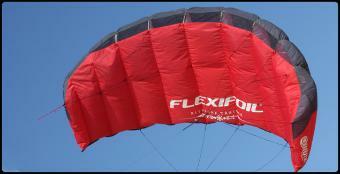 The planform is stable, powerful and helps the kite turn smooth and fast. of your kite than ever before. conditions and your riding style. Choose your preferred turn speed. 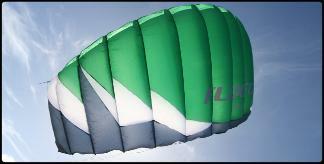 them faster and able to generate maximum power even in light winds. the next Aaron Hadlow - whilst having as much fun as possible! power straight away, so if you’re getting into trouble, you’ll be able to get out of it in an instant! way in, then look no further than the Sting. 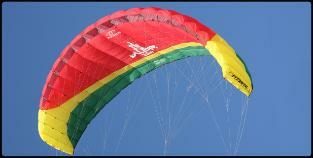 begin to enjoy kiting and start to experience the powerful force of Mother Nature. 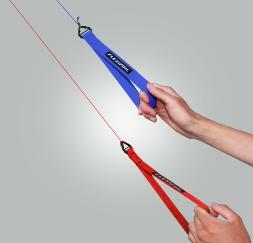 Big Buzz for beginners and advanced kiters alike. re-mastered this into the VIP package. power and speed on a buggy or landboard. 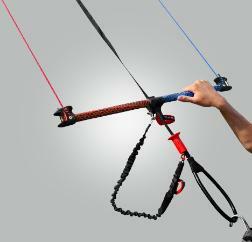 only option for serious kiters. 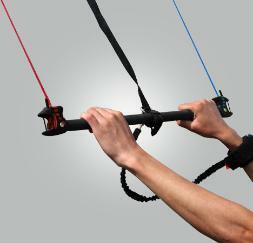 system that kills power in the kite with ease. and pin point positioning in the sky. 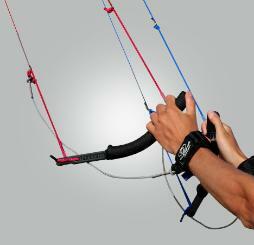 we call it power kiting! ensuring you don?t get your lines confused. 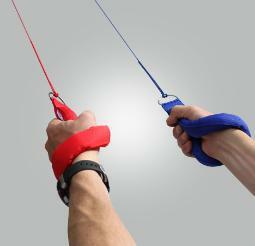 around your hands and wrists. clear reminder of which line is which.